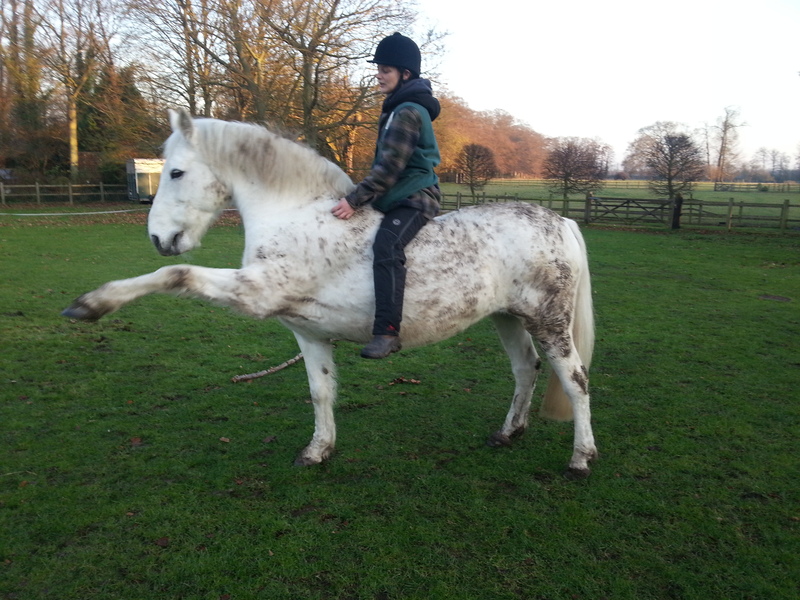 As an experienced instructor, rider, trainer and behaviour consultant with a long history in showing, eventing and classical dressage, Jo has extensive practical horse experience which has come from a lifetime of owning and competing horses in all spheres. When asked to describe Jo, her students mention qualities such as dedicated, knowledgeable compassionate, approachable and supportive with simply endless patience and mind-blowing knowledge. Jo’s brilliance is in her natural ability to inspire, encourage and enthuse others in what can be achieved followed by then fully enabling them to reach those goals themselves. Her passion is in helping horses and humans learn in a fun and ethical way to develop an entirely new dynamic of friendship. She is a trailblazer, an innovator, the vanguard at the forefront of the positive horsemanship movement who passionately enthuses people with positive solutions that get results time and time again. But what if you can’t get access to Jo for one-to-one live sessions? That’s exactly why Jo has created The Academy of Positive Horsemanship Club with it’s home study courses and personalised 1-2-1 online coaching, in-depth webinars, interactive Q&A’s, live online training and supportive community including our associate trainers! With so many examples of real-life training and lots of different learning mechanisms, you’ll be able to reach the exact same results through your online learning experience as you would if Jo was with right there with you in real life. Creating The Academy Club along with all the material and supporting mechanisms included within it, has been a long term vision for Jo. Her initial ideas began forming back in 2011 with the hope of fulfilling the deep-seated passion of changing the lives of horses and their humans around the world for the better. Jo doesn’t believe in teaching people half-heartedly, whether in person or online. She believes the only way to be able to train horses well using the least forceful, most positive way is to understand the science and theory behind how animals learn and know how to apply that theory in the most effective and practical way possible for that individual horse. When she launched the first version of The Academy back in 2014, she had no idea whether the structure, the detailed and continually-evolving content along with the means of delivery over the Internet would actually live up to achieving that goal given that coaching the many detailed science-based areas in an easily digestible, practical way without being face-to-face with students and horses is a pretty difficult task! Time and time again though, The Academy Club has indeed achieved exactly that. Her incredibly inclusive online space has completely transformed each and every single one of the uniquely wonderful horse and human combinations which have come through it’s online doors, including those horses with extremely abused and traumatic pasts, complicated and often dangerous behaviour problems, food aggression and even underlying, deeply ingrained stereotypies. From Pony Club, Area Team Championships and The Hurstpierpoint College National Schools and Pony Club Jumping Championships at Hickstead, on to more serious competition in dressage, showjumping, cross country and eventing, as well as county level Working Hunter showing, Jo has always had an ability to connect with horses and has been drawn to the more expressive amongst them throughout her journey. A combined degree in Psychology started her fascination with behaviour – both human, equine and canine. Since 2006, she has followed these interests through marrying both science and behaviour, dedicating herself to extensively studying the scientific background behind animal behaviour and training. She continually adds to her learning of the science in such areas brain neuroscience and ethology and has attended many courses and conferences including Ken Ramirez, Chirag Patel and Lucy Rees. 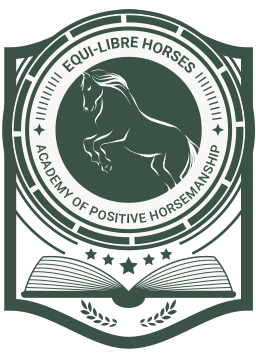 She has studied the work of Jaak Pankepp’s and Joseph Le Doux, amongst others, on the neuroscience of emotions in great depth and brings all this knowledge, along with the extensive practical experience of training literally hundreds of horses and dogs, to both the home study courses inside The Academy of Positive Horsemanship Club as well as her personalised coaching. She has presented across the UK on how horses learn from the perspective of the neuroscience of emotions and their communications and runs clinics and workshops for horse owners on these topics, making the science relevant to real-life aspects of horses in their daily husbandry care, handling and training scenarios. 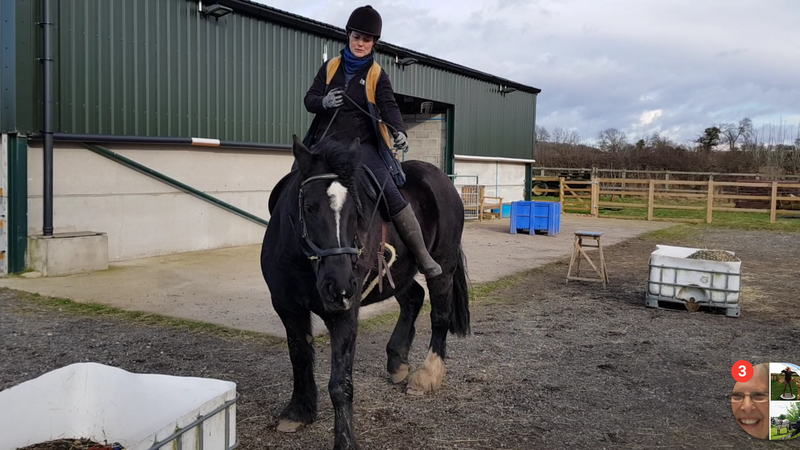 Alongside this ongoing study, she has also nurtured and developed a passion and hunger for good bio-mechanically correct classical riding and training. This grew as a result of being lucky enough to study and train with the late Mrs Molly Sivewright, FBHS, FIH, FABRS whilst she was studying at The Talland School of Equitation, run by one of her daughters, international dressage rider and trainer, Pammy Hutton. It was Mrs Sivewright who solidified Jo’s life-long quest towards lightness and balance in a horse and rider without tension or resistance. 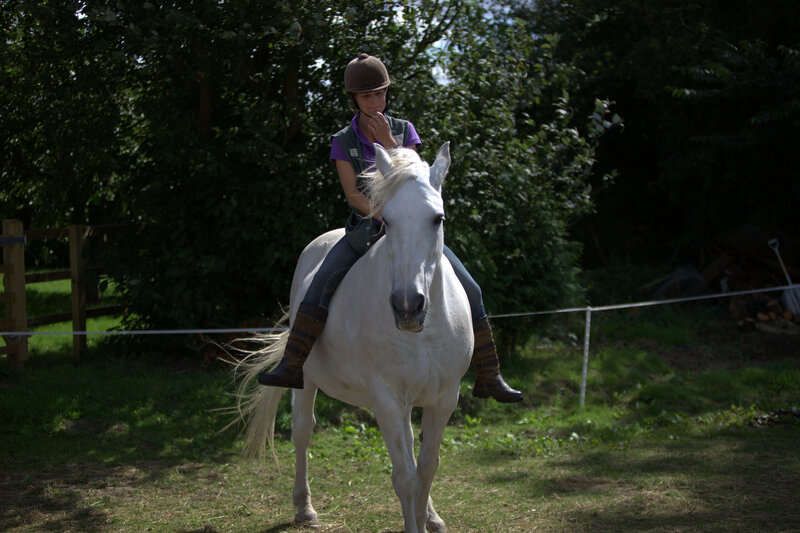 The age-old classical principles are always at the heart of Jo’s coaching, whether it’s developing the horse’s balance and posture and/or the human’s, both on the ground and in the saddle. These foundation principles are those on which all good riding is built – the laws of balance and harmony. Harmony can only be achieved when the horse and rider are resistance-free; resistance-free movement can only arise from being in a balanced posture. She was one of only two people to have completed Equine Behaviour & Training Consultant Dr Helen Spence (PhD) Trainer’s Structured Mentoring programme in 2013. Jo does not advocate the use of gadgets, force or coercion. Instead, she does advocate their exact polar opposites; communication, reinforcement, positivity and freedom of choice. She is happy to train horses and riders bitted or bitless.